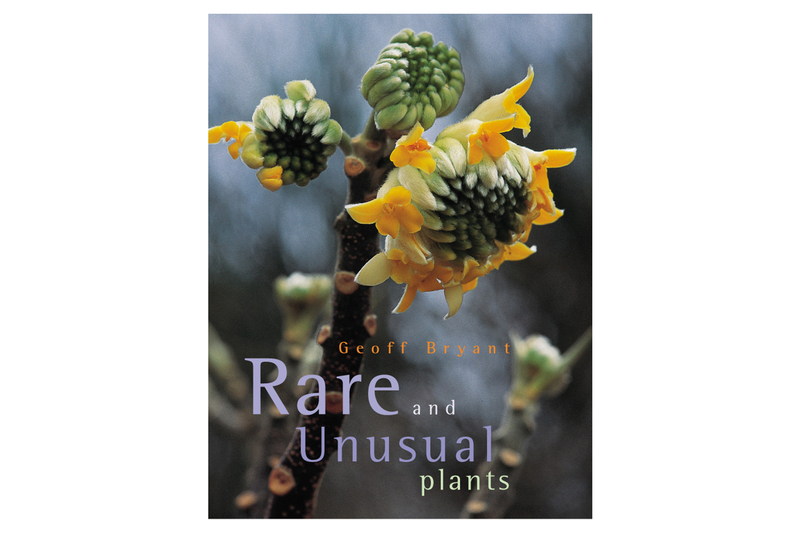 Selecting the cover image for Rare and Unusual Plants proved challenging because many of the plants looked quite normal. They were mostly chosen for a non-visual attribute, such as smell, and there still needed to be a high degree of aestheticism for the cover image to appeal to gardeners. The type picks up on the complementary colours in the image to enhance the contrast.